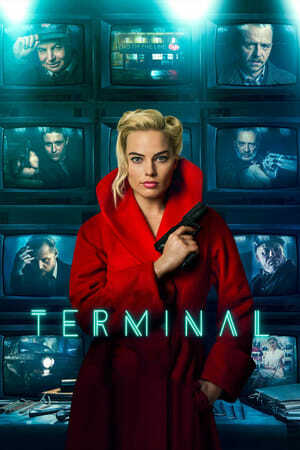 I absolutely, totally, completely, 100% understand why people don't like _Terminal_, that makes perfect sense to me. It was basically made for me and even I'm pretty mixed on it. But what I don't get is the number of people throwing out half star reviews. That's literally the lowest possible rating, I just don't see how _Terminal_ is a tie for world's worst movie. My expectations were pretty middling, and they were just more or less reached.